Treat yourself and party with us at BLVD 44! 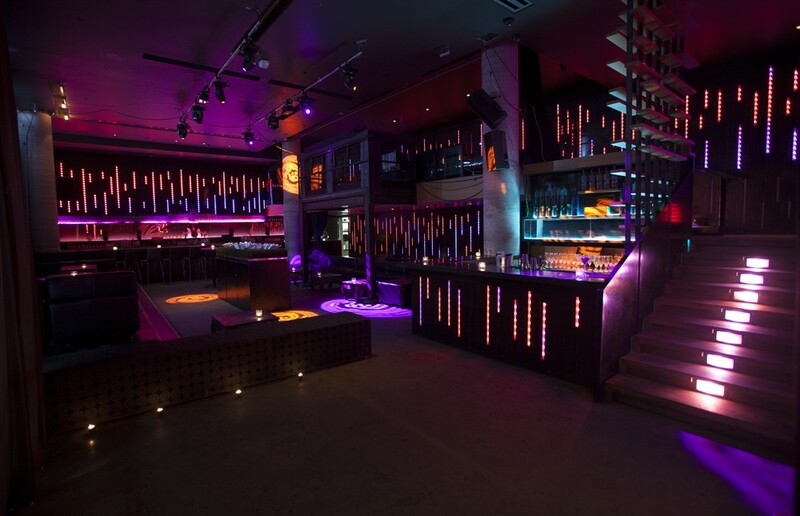 Located inside Hotel 10, BLVD 44 has everything that you need in an exciting Montreal nightclub. With three different sections boasting its own unique atmosphere and theme, BLVD 44 is the place to enjoy Montreal nightlife with your friends. Whether you’re looking for a memorable evening with your closest companions or to make some new friends, we have it well in hand at BLVD 44! Main Room — Perfect for dancing the night away, our main room combines a large dance floor with several VIP booths. Mezzanine — Grab a drink (or several) from our busy but relaxed bar and mingle while watching the action on the dance floor. Terrace — Enjoy a chill place to share a drink with friends on our terrace and take in the view of Montreal at night. BLVD 44 is not only a popular nightspot for locals and tourists alike, but also an excellent destination to host your private event or party. We have had the pleasure to host events for private individuals and major companies such as Poker Stars, Guerlain, Loto Quebec, and Ubisoft. Need Help Planning Your Event? We Can Help!